There is a lot to be excited about this year as mortality rates continue to drop for major cancer types, including breast cancer. Between 1989 and 2015 deaths from breast cancer specifically declined 39%, a decline American Cancer Society attributes to "improvements in early detection." There's still work to be done, however. 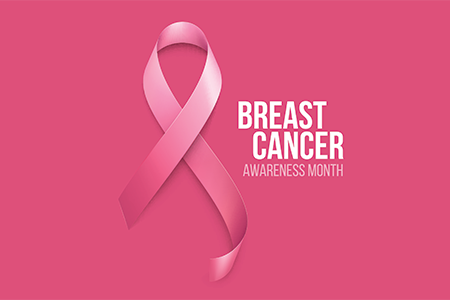 An estimated 270,000 new cases of breast cancer will be diagnosed in 2018, with over 41,000 deaths from breast cancer expected this year. Clearly more research is needed to support breast cancer patients.